What will happen to kick off the next season? 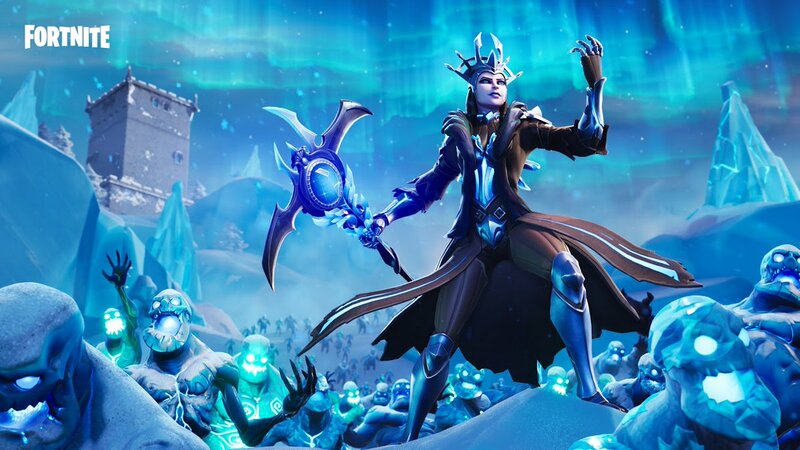 The seventh season of Fortnite: Battle Royale began on Dec. 6, 2018, when an iceberg invaded the map and brought with it Ziplines, Frosty Flights, airplanes, and more. With the holidays falling just a few weeks after the start of season seven, Fortnite developer Epic Games announced via a blog post that it planned to push back the end of the season two weeks, setting the end date for Feb. 28. Knowing the end date of season seven gives us a pretty good hint at when season eight will begin. While Epic hasn’t confirmed anything yet, seasons usually start on Thursdays, and Feb. 28 is a Thursday. Additionally, a recent trend has developed where the new season begins on the same day in which the previous season concludes. The new season switches didn’t follow that trend, however, with the second, third, and fourth seasons all beginning one day after the previous one ended. While there will undoubtedly be a number of things changed and added to the game, the theme of season eight hasn’t been hinted at much. In the past, some major cosmetics and items have been leaked before the season officially began, giving players an idea on how to prepare. Season seven has been covered in snow and ice, but it’s likely that the start of season eight will either melt the snow away or do something big—maybe something related to St. Patrick’s Day—to turn players’ attention to another aspect of the game.